John Aldrich oversees all military and community college outreach activities, and is the main liaison between the university and Department of Defense agencies. He has been with the university since 2006 and has previously held the position of: associate vice president of military and community college outreach; director for military outreach; west region senior manager for military outreach; and education coordinator for California and Hawaii. Prior to joining APUS, Mr. Aldrich served as an education services specialist for Marine Corps Base Twenty-Nine Palms California; director of career services and job placement at the Technical College of the Lowcountry, Beaufort, South Carolina; and education specialist for Navy College Programs, Sicily, Italy. In addition, he served as academic advisor for undecided students and student athletes at the University of Rhode Island and as a naval hospital corpsman (USN), Fleet Marine Forces. In addition, John is a regular contributor to the In Military Education blog. Aldrich earned his MS in Higher Education Administration from the University of Rhode Island. Aldrich received the 2004 College Administrator of the Year award from the state of South Carolina. 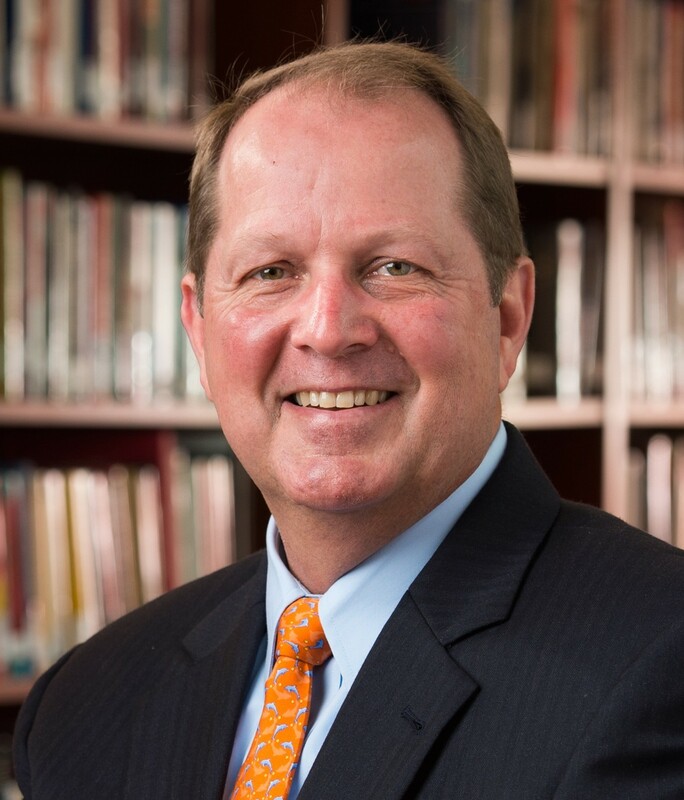 Aldrich is currently the chair for the Military Special Interest Group for the American Association for Adult and Continuing Education, and also serves on the advisory board for Military Advanced Education Magazine’s annual Guide to Colleges and Universities.